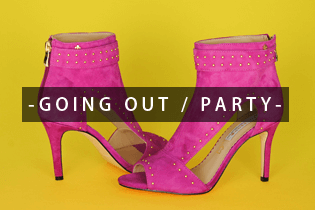 We are one of Ireland's leading stockists for Marco Tozzi shoes & boots, both online and in our Dublin store. 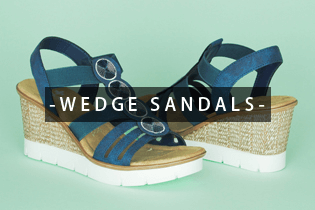 Stylish and affordable footwear for the fashion-conscious woman. 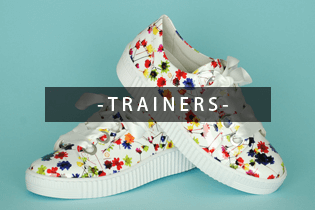 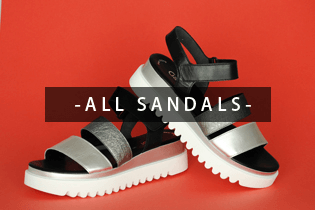 Browse their collection of fashionable and comfortable heels, trainers, wedges and boots online or visit our shop to experience our second to none service.